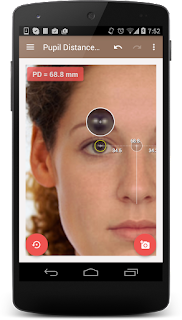 [Android] Pupillary distance measurements in your app using Pupil Distance Meter. Pupil Distance Meter (PDM) can be called now from your app to get PD measurements. See code example below for details how to use it. Our Face Shape Meter reached the top 10 paid apps charts on App Store. 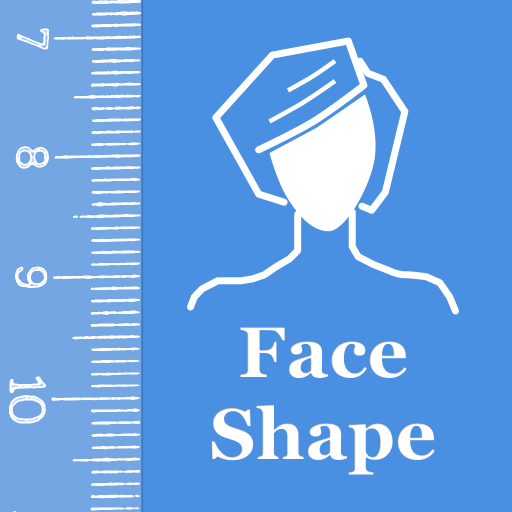 Face Shape Meter - is an easy way to check your face shape from your picture. 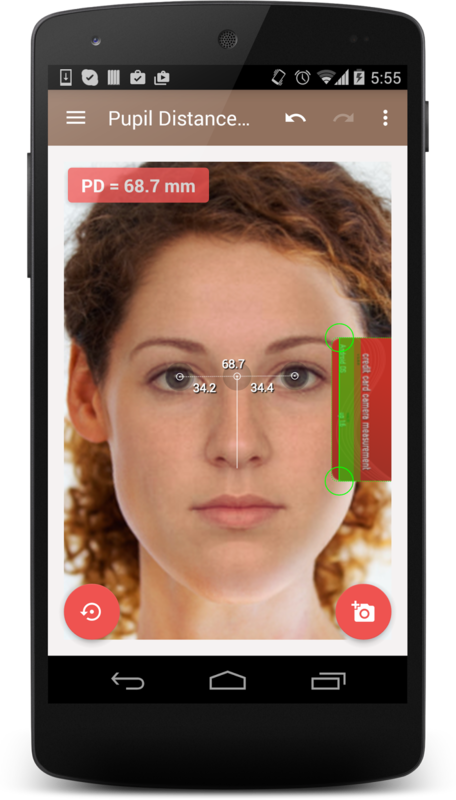 [Android] How to measure face shape from your app using Face Shape Meter. Face Shape Meter updated with new ability to export face shape result . If you have the app installed on your device, you can check face shape on a picture by calling Face Shape Meter from you application and get result back to your app after measurements. The result is returned as JSON string (see code example below). ColorMeter updated (v3.1.0) with new ability to export measurement results. If you have the app installed on a device, you can measure color from your application by calling ColorMeter. Currently you will get RGB and HEX color result as JSON string (see code example below). This update allows you to set default size of averaging window by passing index parameter. The index must be an integer value from 0 to 10 and it corresponds to default window sizes 1x1, 3x3, ..., 21x21 pixels.